All-new to All-Pop, the Prophesy Board. Tell your future with it, or give it as a gift to those who need to know their future. 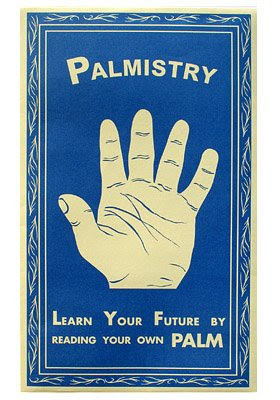 Check out this cool retro palmistry poster! 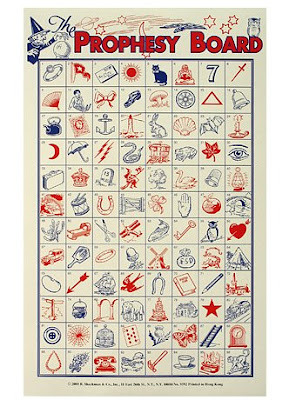 It will make a fine addition to your work area or studio space, or even better yet, it will make a fun, unique gift for that friends or family member who appreciates interesting curios.